In an age where it’s common to honor participants, savvy employers know that military awards represent so much more. They are an important way of rewarding hardworking veterans for going above and beyond in their respective branches of service. A decoration awarded to members of the United States Armed Forces for either heroic achievement, heroic service, meritorious achievement, or meritorious service in a combat zone. Received by members of the Navy and Marine Corps for meritorious service or achievement based on sustained performance or specific achievement of a superlative nature, warranting more tangible recognition than is possible by a fitness report or evaluation sheet. Awarded to any member of the Armed Forces who distinguished themselves by heroism, meritorious achievement, or meritorious service. May be made for acts of valor which are of lesser degree than required for the Bronze Star Medal. Reserved for active-duty enlisted members who complete three consecutive years of "honorable and faithful service" (can be one year during wartime). This means no non-judicial punishment, disciplinary infractions, or court martial offenses during the three-year period. Honors personnel who distinguished themselves by meritorious direct participation (hands on) in a significant military act or operation of a humanitarian nature, or have rendered a service to mankind. Given during qualifying periods of national emergency, such as the Korean War; Vietnam War; Persian Gulf War; and the Global War on Terrorism. Provides special recognition to Soldiers who personally engage the enemy, or are engaged by the enemy during combat operations. One of the most well-respected traditions in the military for building camaraderie. Although coins are used in a variety of ways, they are usually tokens of appreciation most often presented for special achievement or a job well done by a member of the unit. They also signify a person is a member of an organization or unit. Veterans have the potential to receive a substantial number of challenge coins throughout their careers. 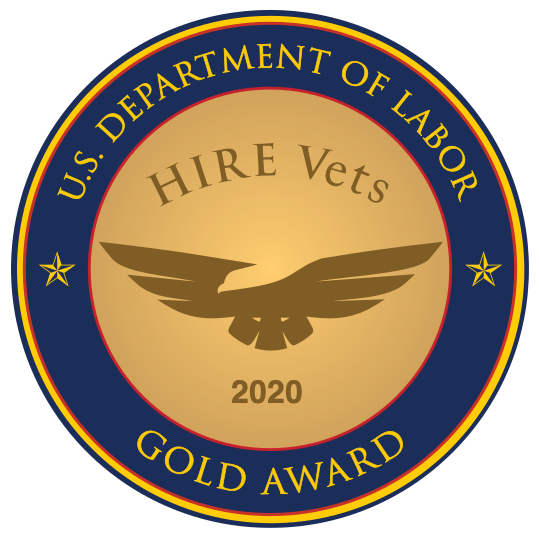 So, the next time you see awards and honors on a veteran’s resume, ask about them. You’ll learn that they signify rigorous work, dedication, team contribution, and sacrifice – qualities far more valuable than mere “participation,” and attributes that will bolster any organization. You may also hear some pretty great stories, too.